The kinds of men who cower and feel intimidated by ladies who are prosperous, famous and intelligent need to be helped. It is not their fault...our society wired them that way. We tell boys "how can you allow a girl to come first in your class"? so he gets serious inferiority complex from the feeling that because he is a boy, he is also a superior human. 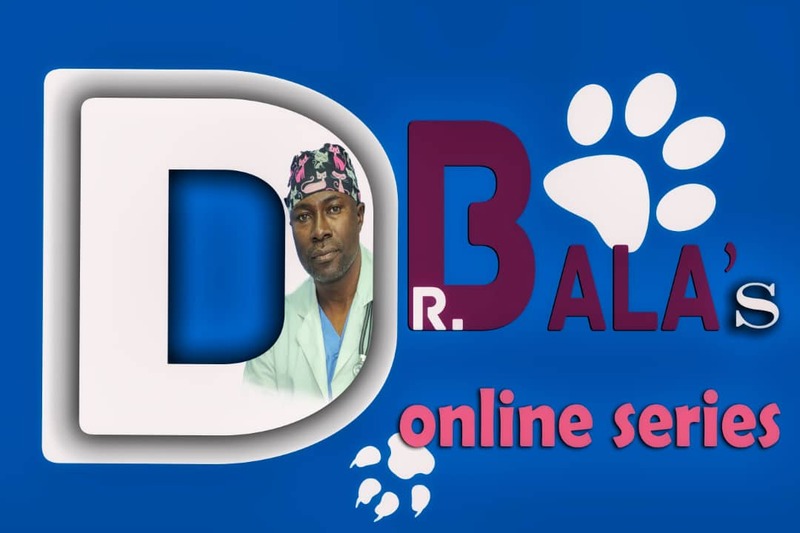 First, boys and men are first human before male...life does not have Male components and women components...No...we all experience same things, and by upbringing we all make choices everyday that either brings us success in life or failure. They also need a different reprogramming to get their self esteem back. 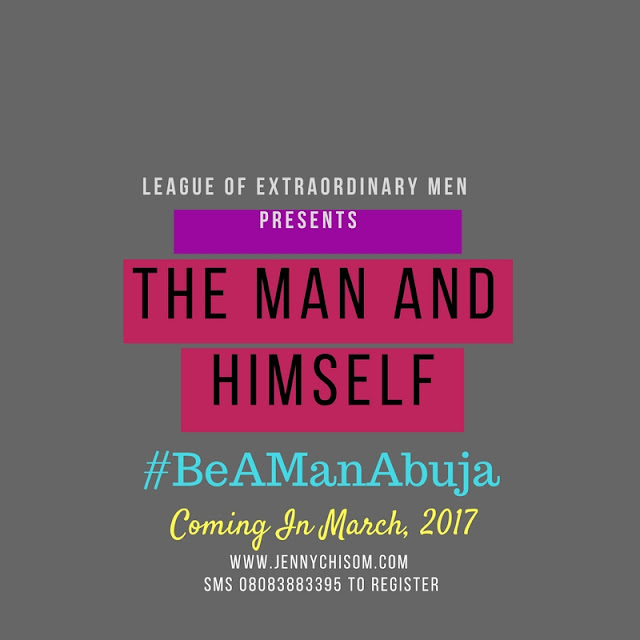 This is one of the biggest counsels i have had to give in my quest for Men empowerment. I am glad this morning that Onyenkachi Kingsley has become a non-passive disciple and is calling out for Men and Boys empowerment. He is fired up and I am happy to welcome him to the league. Some men also suffer and are still suffering all kinds of abuses from women and nobody wanna say anything? Then we wonder why more women and children will keep being abused? It takes one abused man to abuse many women and children...don't you think? 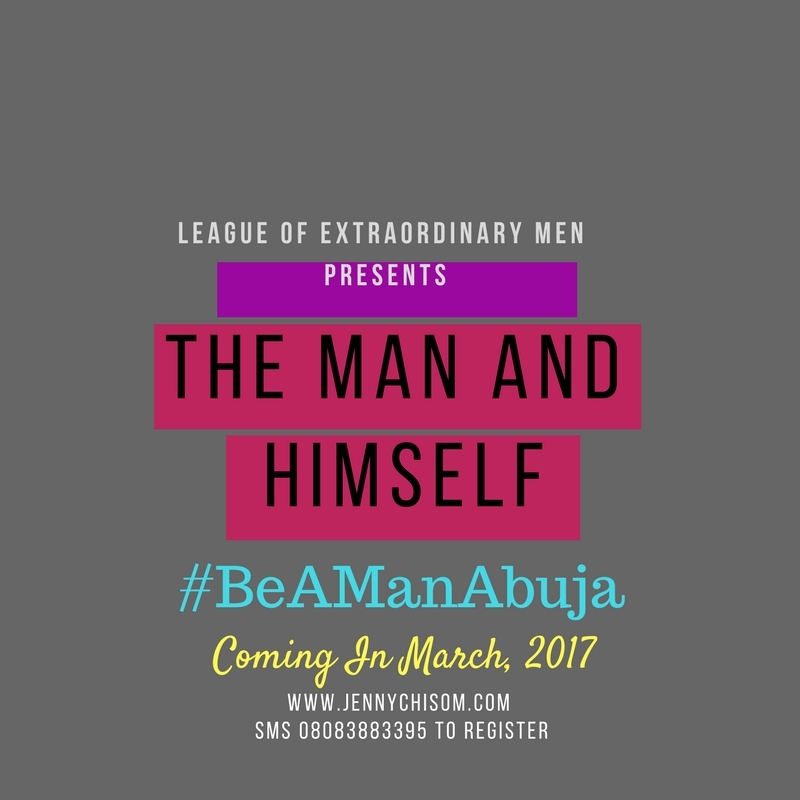 This March, League of Extraordinary Men is reaching out to men in a LIVE workshop in Abuja tagged: "The Man and Himself"
Bring your boys and then encourage your men/spouses to attend.